I am a self-taught artist born in the UK to Ghanaian parents. 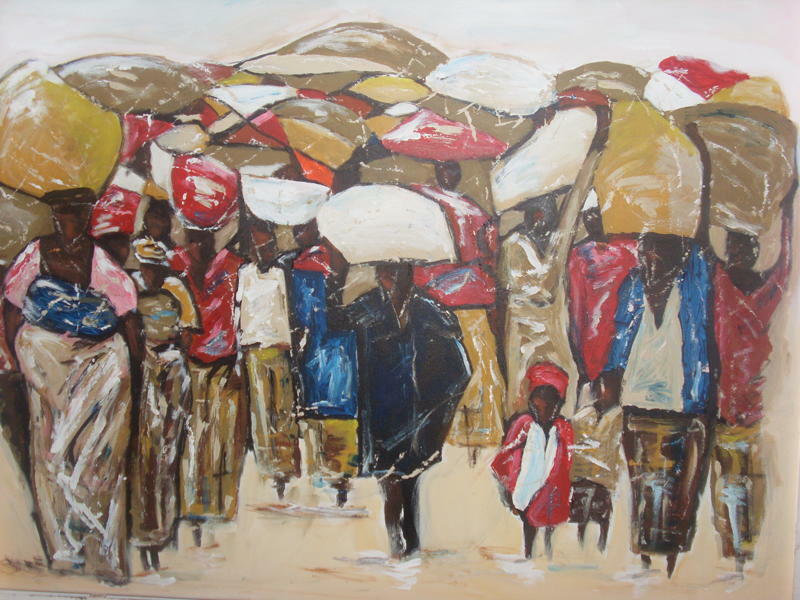 I was raised in the UK, Ghana and Zambia and was inspired from an early age by the beauty of Africa. I began to demonstate an aptitude for painting and drawing from a very early age but it was much later in life that I took art more seriously. I enjoy using vivid and bold colours as well as symbols and cultural images. My love of culture led me to complete a degree in Human rights and Social anthropology which gave me a greater insight into the value of traditions as well as the importance of each individual's human rights regardless of their race, creed or culture. I have a keen interest in charitable causes and I often donate my painting or greeting cards to raise funds for worthy causes. 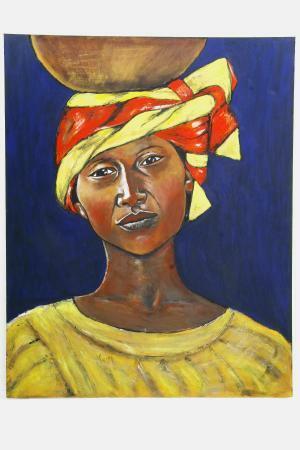 I currently donate proceeds of my greeting cards to Christian Aid and UNIFEM. 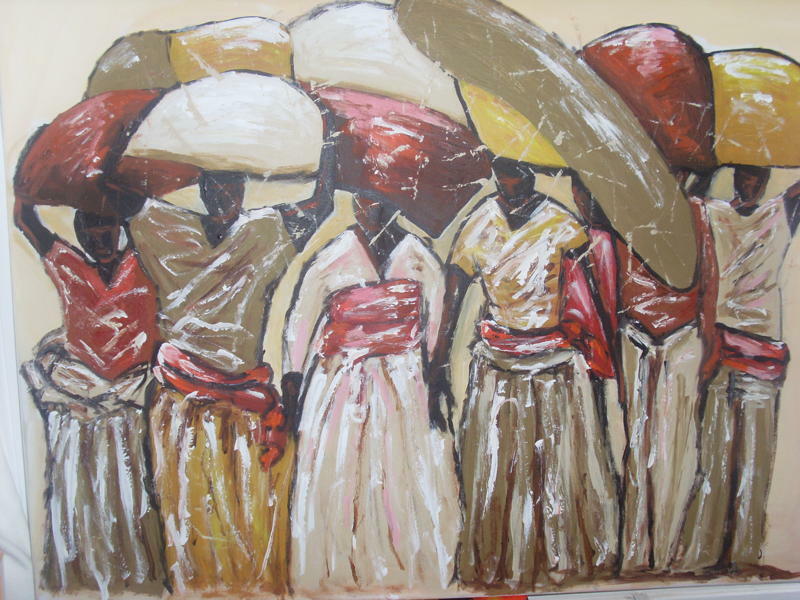 In addition, I am organising an art auction to raise funds for Christian Aid's Haiti Earthquake Appeal. The event will take place at Cannizaro House on 27th September 2010.